His first two releases in 2006, “Monster” and “Yellow Kitchen” were released on the Berlin label Autist Records. A few EPs later, Boris moved from Autist Records to Harthouse. With tracks like “Die Maschinen Sind Gestrandet”, “My Love” and “Lost Memory”, he combined his unique sound with a maximum of varieties. Consequently, he became the “exceptional Talent 2007” in the electronic music magazine Raveline. 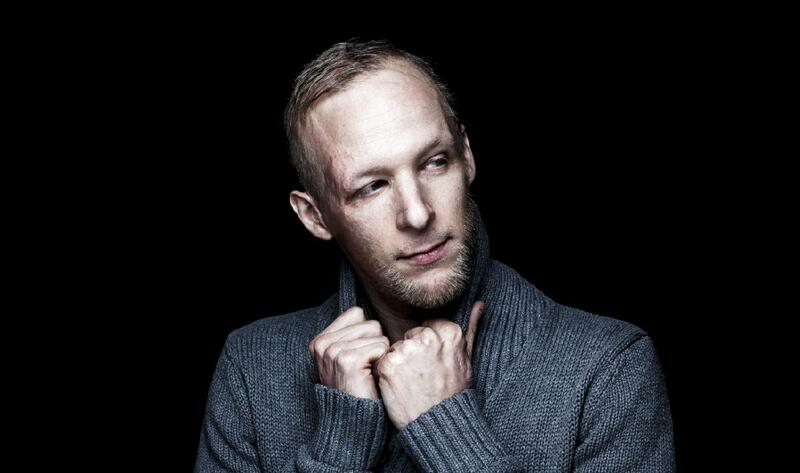 Boris also created his second alias called “ANNA” in 2007 and had some groundbreaking releases on Autist Records. After four years of touring, three albums and lots of singles, Boris became a constant favorite in today’s club scene. With his ambition and desire for new and experimental musical directions, he shows his audiences over and over again how exciting minimal techno can be – so much more than just a conglomerate of repetitive and puristic elements. Boris created his own music genre “High-Tech Minimal“ in 2012 which has often been referred to as “the intelligent music of tomorrow”. After seven years of working together with Harthouse and his fourth album “Feuerfalter”, Boris founded his own label called „Fckng Serious“. Together with his best friends Ann Clue and Deniz Bul they want to spread their idea of good music and serious parties around the globe. In the beginning of 2016, Boris came up with his 5th album called “22”. This is the masterpiece of his musical work so far. His unbelievable passion for music combined with the longtime experience as a producer for different genres fuses into this exclusive distinctive and very special sound. Beside that, Boris created his own “Boris Brejcha Showcase” and played the first shows in Brazil. These showcases, a combination of synced visuals, his Joker mask and his music, are a special and unique experience. Just a year later we also saw Boris making his much-anticipated debut at Tomorrowland, the Exit Festival as well as the legendary Time Warp. A second sold-out bus tour, this time through France proved to be successful yet again and in 2019 things don’t get any slower but even bigger than ever before with a new album and a World Tour at the starting line.